We know that John Dingell, the Michigan Democrat who retired last year, served in the House longer than anyone else. This week’s question is, who is the longest serving House Republican of all time? Last week’s question was: Of all the mayors from New York, Los Angeles, Chicago and Philadelphia, who was the last to resign while in the midst of an ethics investigation? 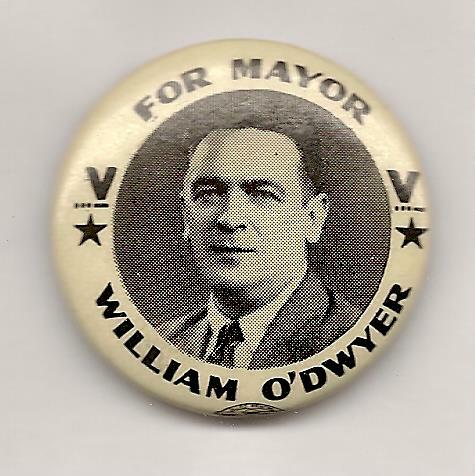 The answer: William O’Dwyer of New York, in 1950. A police scandal and questions about his association with mob figures forced him out on August 31, 1950. The randomly-selected winner is … Marshall Solomon of Chicago, Ill. Marshall wins the coveted Political Junkie button.